The cornerstone to any relationship is communication, and this is certainly no different for patients contemplating cosmetic improvements. As you consider whether to undergo cosmetic surgery, it’s important to feel comfortable with the surgeon during consultations. Your surgeon should provide helpful information and have a true understanding of your goals and concerns. 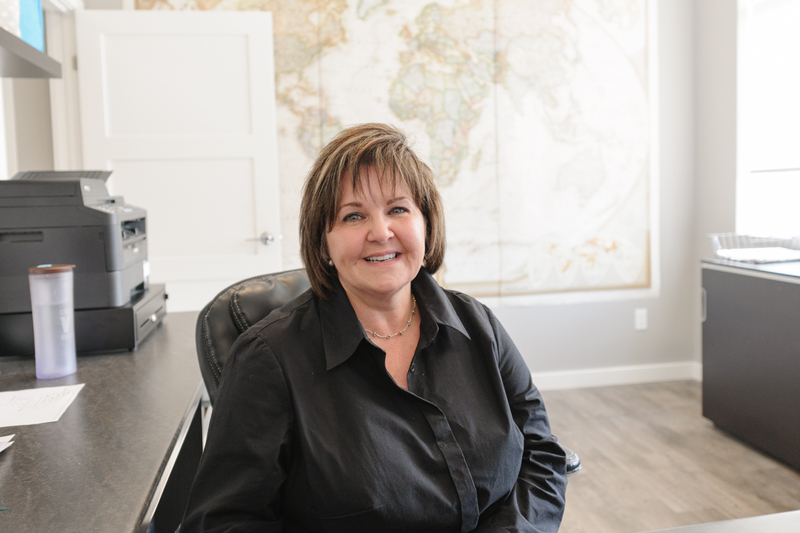 During your first visit with Dr. Heaton, you will meet our team, express your concerns and desires, allow us to learn about you as we provide the information and advice we have to give you. For our surgical procedures, decisions are never made at this time, as you require time to reflect on our discussion, contemplate whether the discussed operation is right for you, and formulate questions that you still may have. Another visit to discuss things more, or to arrange for your procedure, is then arranged. Cosmetic surgery is about providing the patient with predictable, safe, and effective procedures. There are constantly changing advancements in the field of plastic surgery, and Dr. Heaton and his team are always looking for ways to improve the care of their patients through research conferences, medical journals, and patient feedback. Quality is not about promising the best possible result the patient could imagine, but rather providing predictable results and making sure that the patient is well-informed of these outcomes. Improving one’s quality of life through cosmetic improvement is very rewarding, but no treatment comes without risk. We take pride in our ability to minimize those risks through our facility, surgical approach, and postoperative care. Our surgical procedures take place either at Stratford General Hospital or Mara Surgical Centre in Sarnia, complete with our board-certified Anaesthesiology team and highly trained nursing staff. Postoperatively, patients in Stratford requiring or desiring recovery from their surgery are admitted to our surgical ward with nurses specializing in postoperative care. Operations performed in Sarnia are strictly for outpatient procedures (ie. patients are discharged on the same day). Upon discharge, Dr. Heaton and his team are available to our patients to answer questions over the phone or provide follow-up assessments. Viewing before and after pictures of a surgeon’s previous cases is a very important part of supporting your decision to pursue cosmetic improvements. This allows you to see outcomes that have been achieved for patients who once shared your concerns, and it enables you to gain information on what you can expect should you choose to undergo a procedure. Although many of our patients travel from out of town, including Windsor to Guelph, Huron Perth is a very tight-knit community. We take our patients’ confidentiality very seriously, and for that reason we have chosen not to publish our patients’ photos—we only show them to patients seeking consultation in our office, where we can maintain full control of this delicate information. Please note that even still, we only use pictures of patients who have given us permission to do so. Our Stratford office is located at 378 Huron St., also known as highway 8, on the west end of Stratford, blocks away from Stratford General Hospital. This is where we conduct all of our consultations for the Stratford and area patients, as well as our non-surgical treatments and minor surgical procedures such as mole removals. Follow-up visits can be arranged closer to home at one of Dr. Heaton’s other hospital sites, if desired. Our new location in Sarnia is in the Mara Building called Mara Surgical Centre. 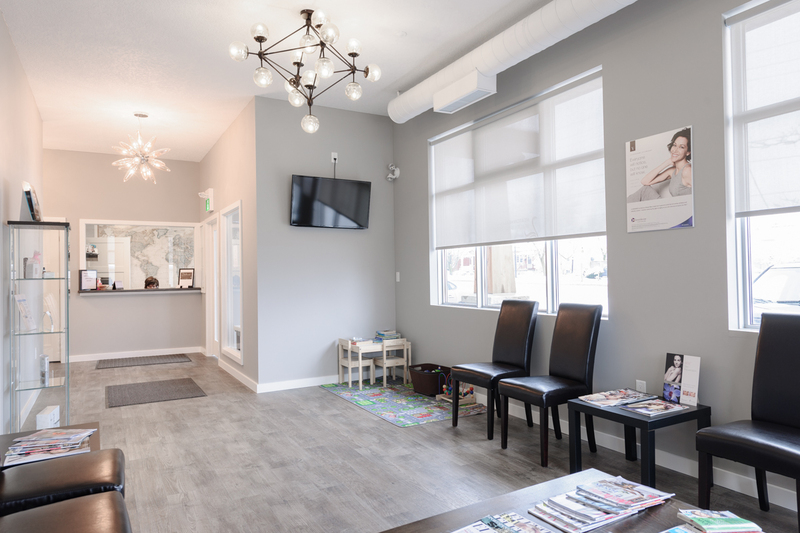 This state of the art outpatient facility provides not only a site for patients in Sarnia receive a consultation, but also a clinic suitable to most of our Plastic Surgery Procedures. Monday – Thursday: 9:00 a.m. – 4:00 p.m.
Friday: 9:00 a.m. – 12:00 p.m.
Office Days Open at 8:00 a.m.
Take a natural path to healing and wellness with expert acupuncture and chiropractic care from Dr. Maggie Heaton. Click here to learn more!